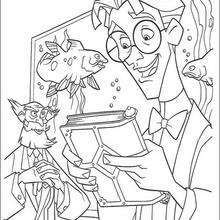 Would you like to offer the most beautiful Atlantis 12 coloring page to your friend? 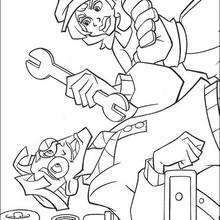 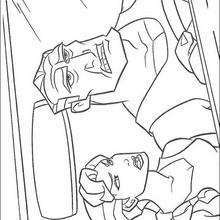 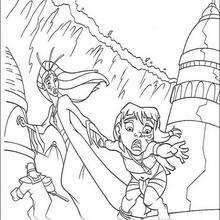 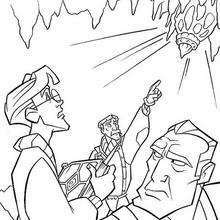 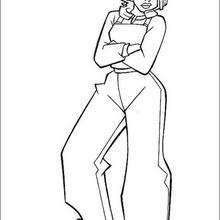 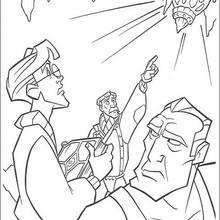 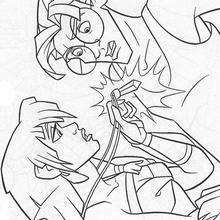 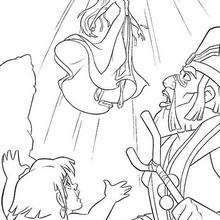 You will find lots of them in Atlantis : The lost Empire coloring book pages. 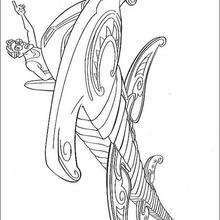 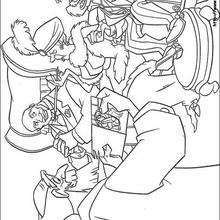 You can print out this Atlantis 12 coloring page, but you can also color online.